• Respect the fact that ecosystems are finite and return the fish you don't want to eat. 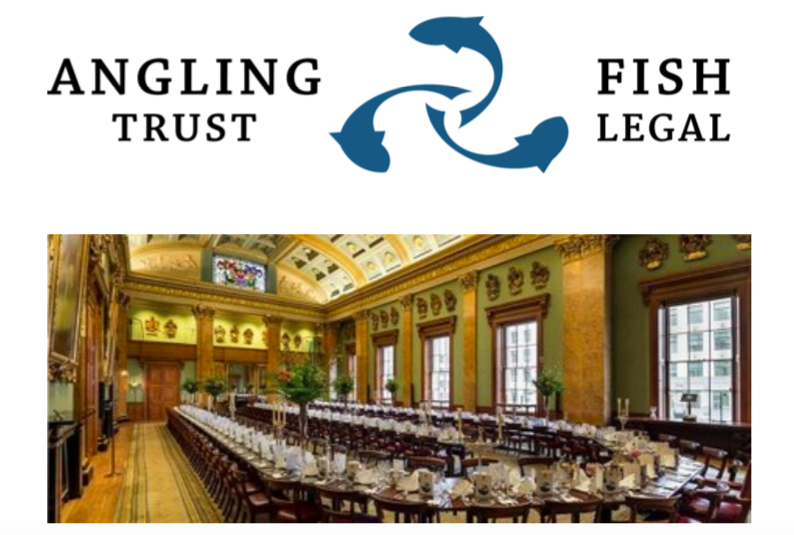 Read more about Fisheries charity auction offers lots that money can’t buy! Fancy Fishing Kennick Reservoir near Exeter with Expert Guidance & Tuition? Instruction available morning or afternoon fishing for Rainbow, blue and wild brown trout in stunning surroundings with a BBQ lunch. Either fish the morning then lunch, or lunch then fish the afternoon. Aged between 8 and 16 years old?